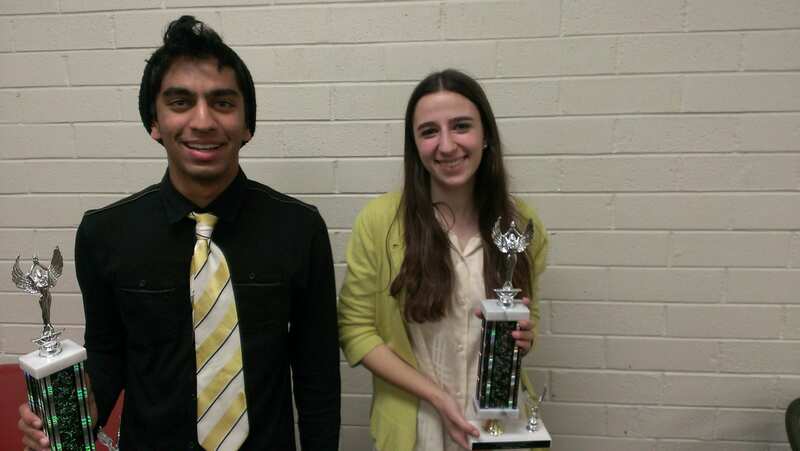 Utah, USA- Congratulations to Harvard-Westlake’s Shelby Heitner for defeating Lynbrook’s Dhruv Walia to win the 2013 Alta Silve and Black Invitational. Shelby is coached by Mike Bietz, Daniel Tartakovsky, Sean Nadel, and Nate Zerbib-Berda. Dhruv is coached by Todd Newkirk and Michael Harris.